Mandas Disney Blog: Disney Summer Fun Series Roundup! On July 1st I wrote all about one of my most favourite parades - Disney's Fantillusion Parade in Disneyland Paris, including photos! 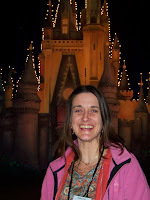 My first ever Guest blogger was Jodi from Magical Mouse School House! She wrote all about 'Summer at Walt Disney World Resort'! 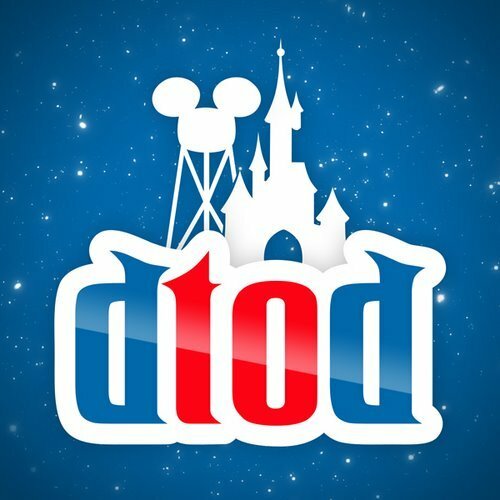 Next up was 'Summer in Disneyland Paris' by Steve from Dedicated to Dlp! 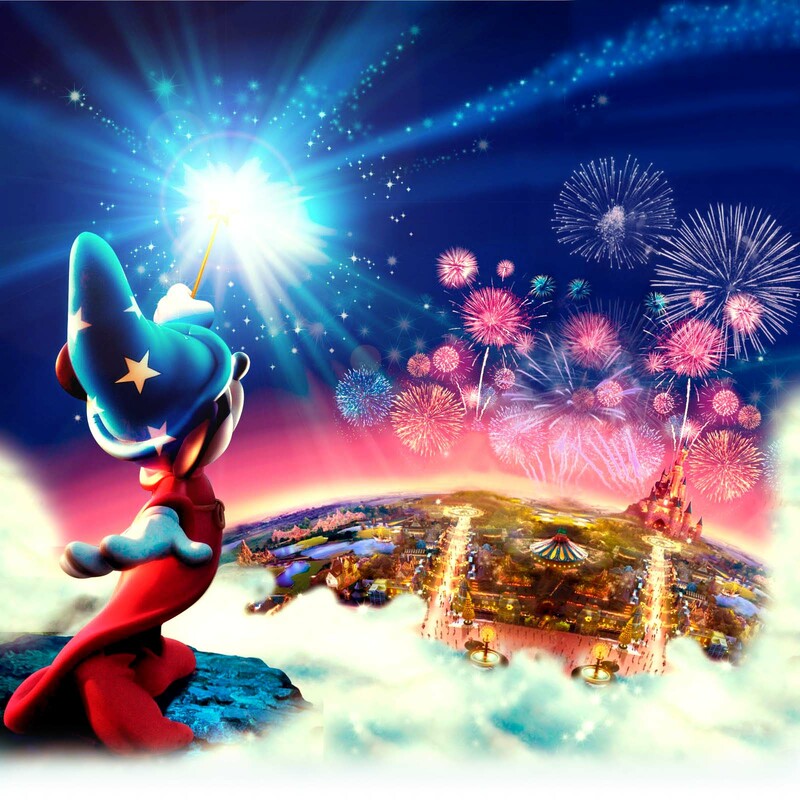 I also wrote about the Enchanted Fireworks returning to Disneyland Paris for one final Summer! I'm going to miss this show so much!! Melissa from Disney on Wheels showed us how to make the No Way Jose Ice Cream Sundae from Beaches and Cream at WDW! Disney Bird gave us all some fantastic tips for coping with the heat at Disney Parks! I shared a really easy and simple recipe for chocolate coated marshmallow sticks from Disneyland Paris! Dizzneemomma from Without a Care in the World shared some experiences and photos from Typhoon Lagoon! Beth from Pursuing the Magic shared a recipe for 'Ohana Honey and Lime Dressing from the 'Ohana restaurant in the Polynesian resort at WDW! I tried the recipe at home! Disney Donna Kay wrote all about Peter Pan's Flight as a great way to escape the summer heat! 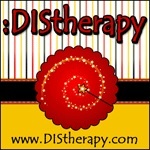 Donna from DISTherapy told us all about Disney Speciality Cruises and shared her own experience of one too! 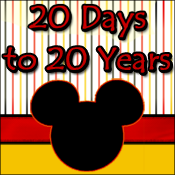 shared lots of Disney Summertime Recipes! 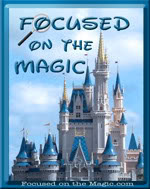 Debs from Focused on the Magic shared some tips for Summer Rain in the Disney Parks! cool 'adult' drinks from around WDW! And finally, Tricia from Return to Disney wrote about how a Disney Cruise can offer a relaxing recovery from your vacation at WDW! I cannot thank you all enough for being my Guests!! It's been such a blast!! What a great group of writers! It was so much fun following your Summer Fun Series!! Thanks for hosting. Your summer fun series was a great read! Fantastic series, Manda! Thank you again for having me. I enjoyed them all. here's looking to the next. Whoo hooo!! Thanks for having me I would love to do it again!